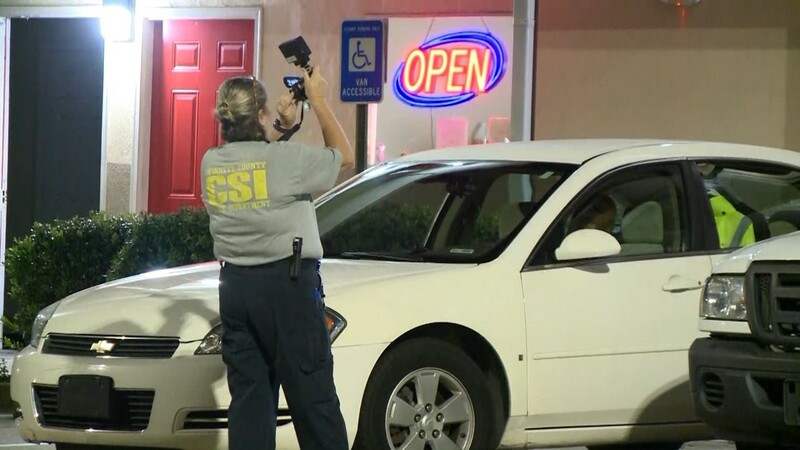 A security guard discovered the body. 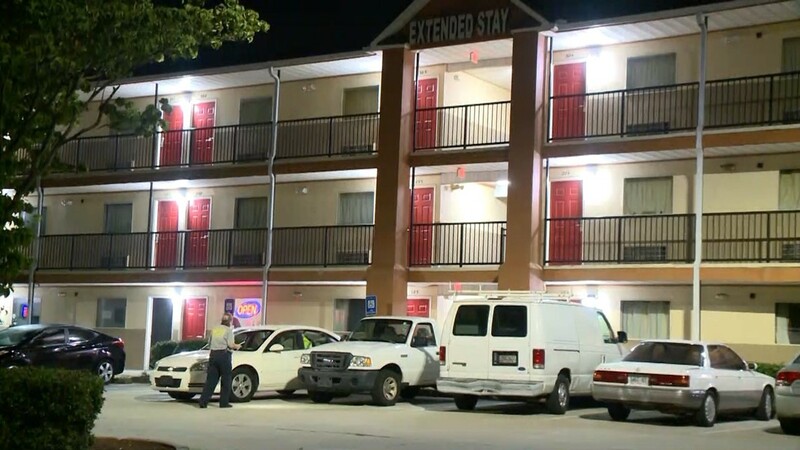 NORCROSS, Ga. – One person has been arrested in connection with a stabbing death at a Gwinnett County extended stay hotel. 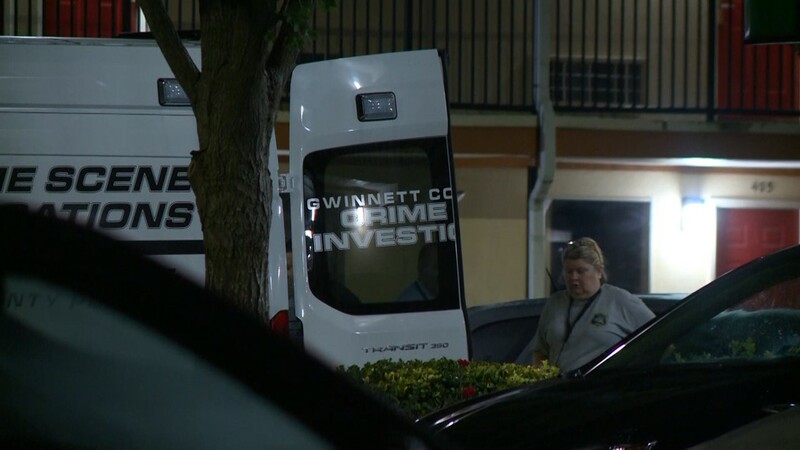 Police said the body of Claudine Hargrove, 38, was found by a security guard at Extended Stay hotel on Pelican Drive in Norcross. 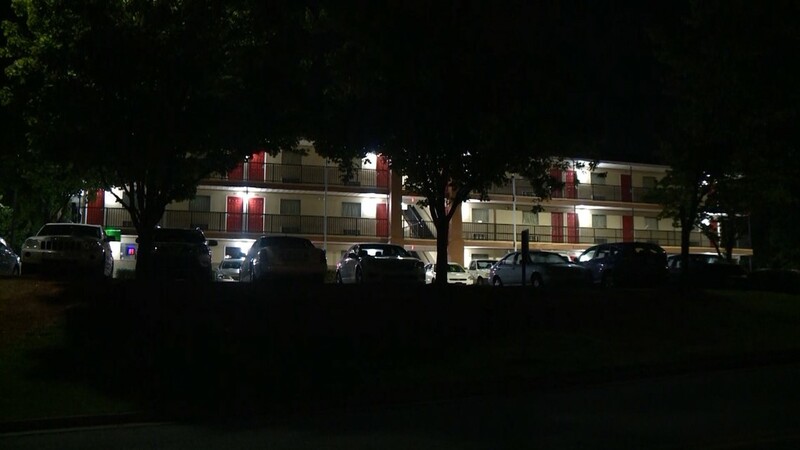 The guard was responding to reports of a possible disturbance in the room. 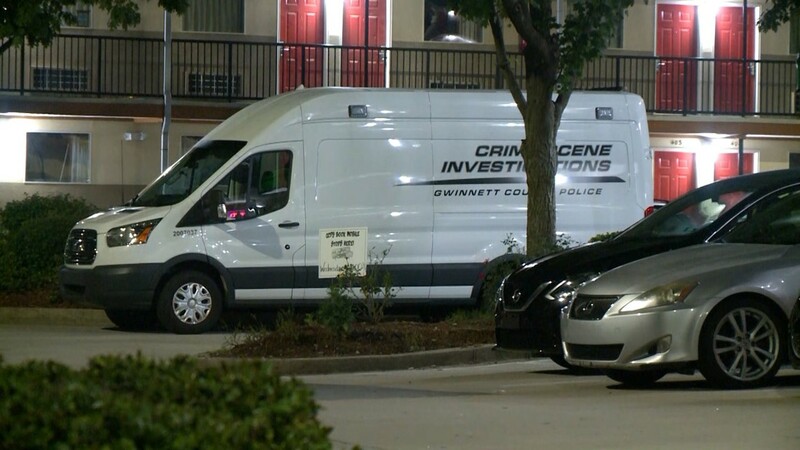 Joseph Jackson, 37, of Norcross, has been charged with felony murder and aggravated assault. 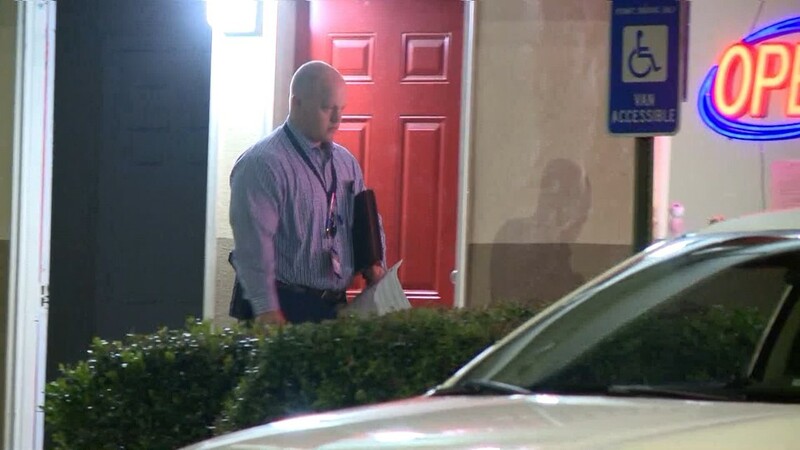 Police believe Hargrove died during a domestic dispute in the room. 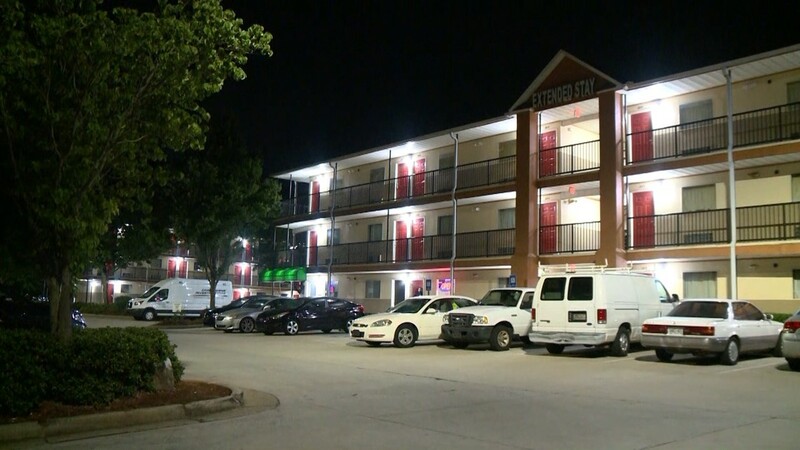 Gwinnett County Police are investigating a stabbing death inside an extended-stay hotel room in Norcross, Ga.